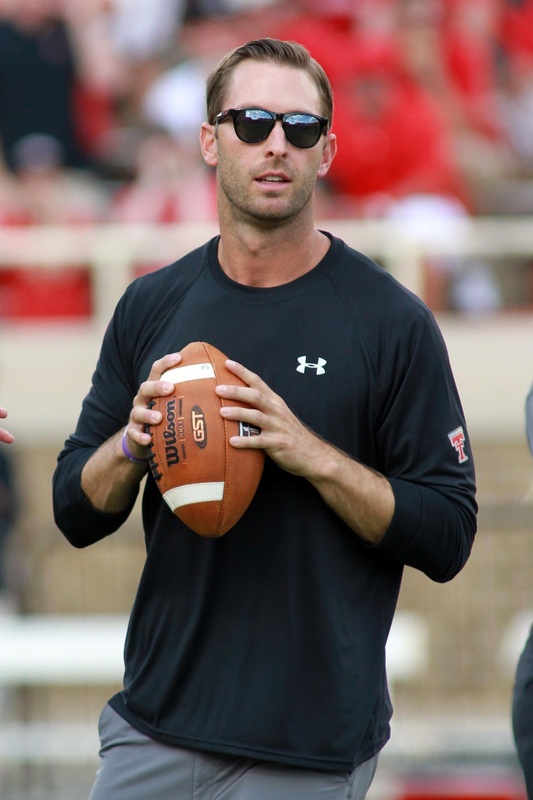 Kilff Kingsbury was born in San Antonio, Texas to Tim and Sally (nee' Moeller) Kingsbury. 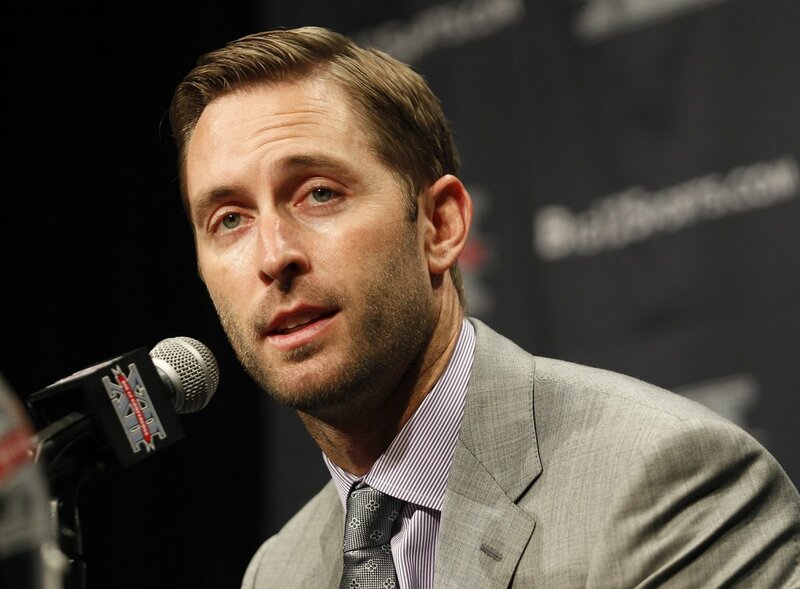 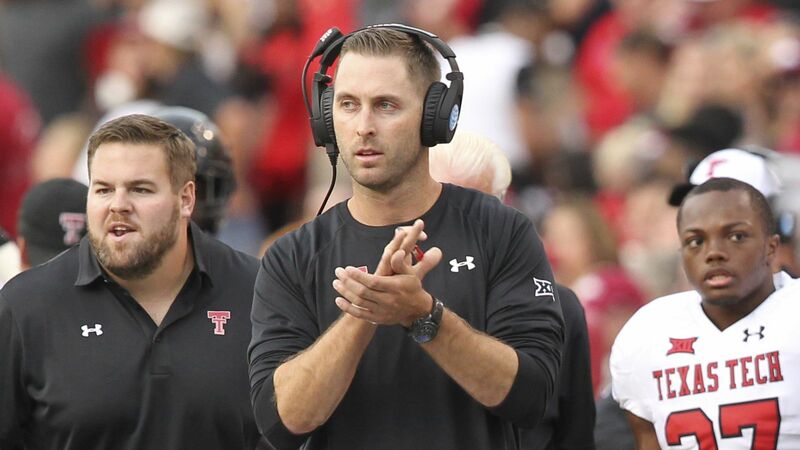 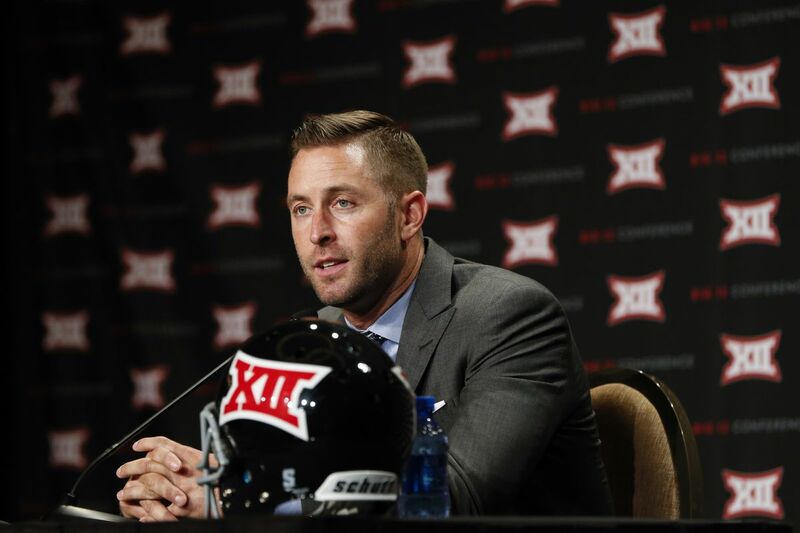 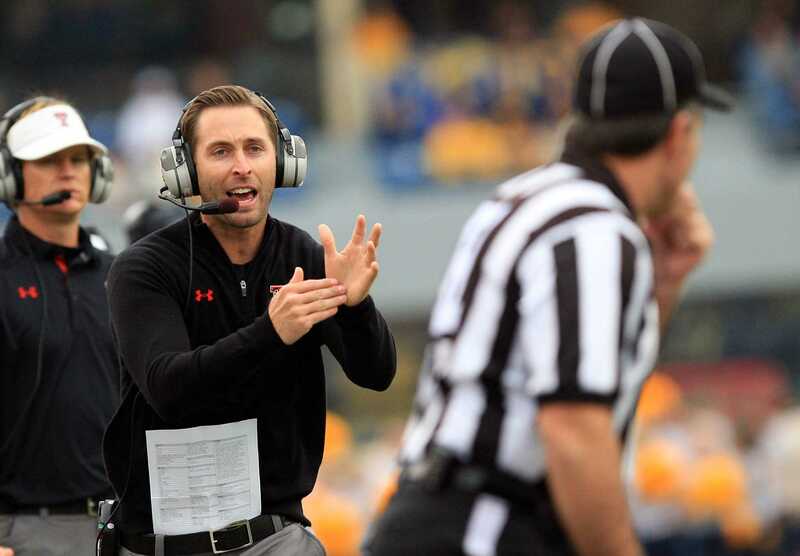 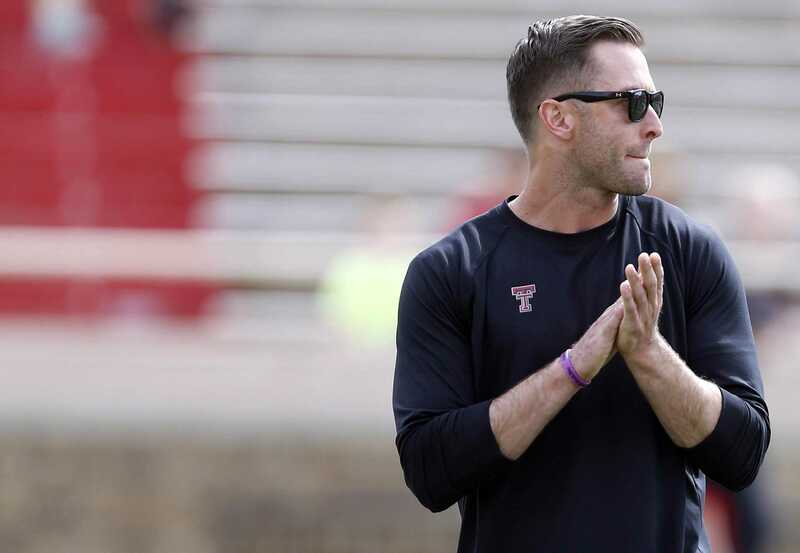 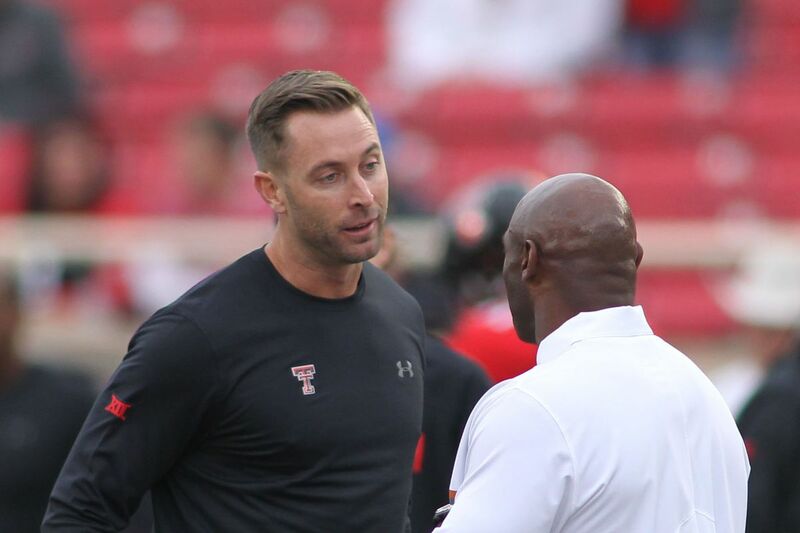 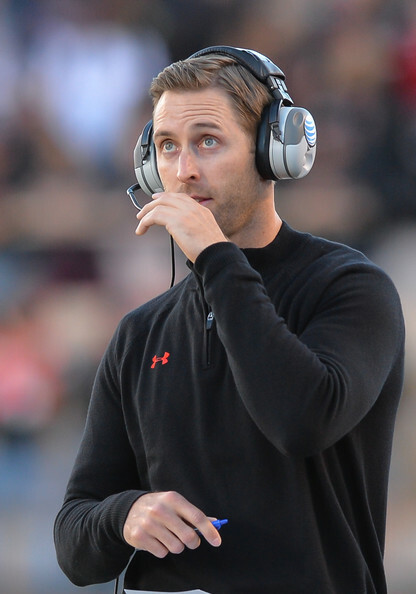 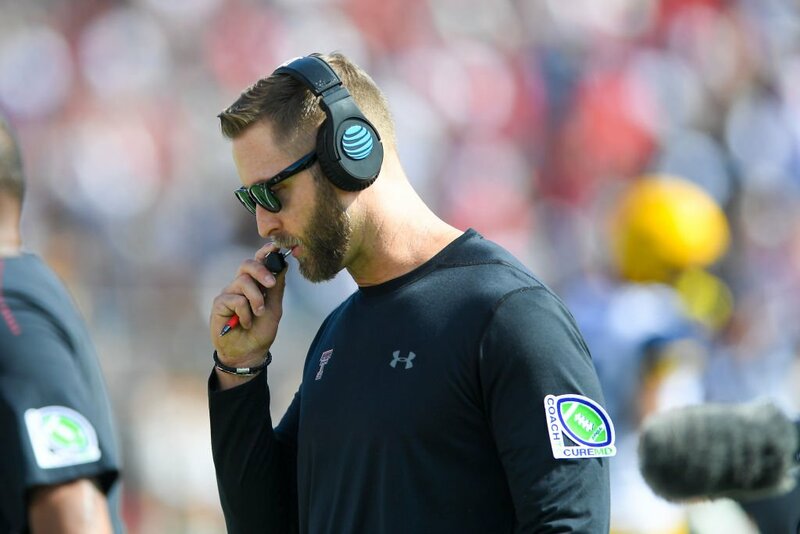 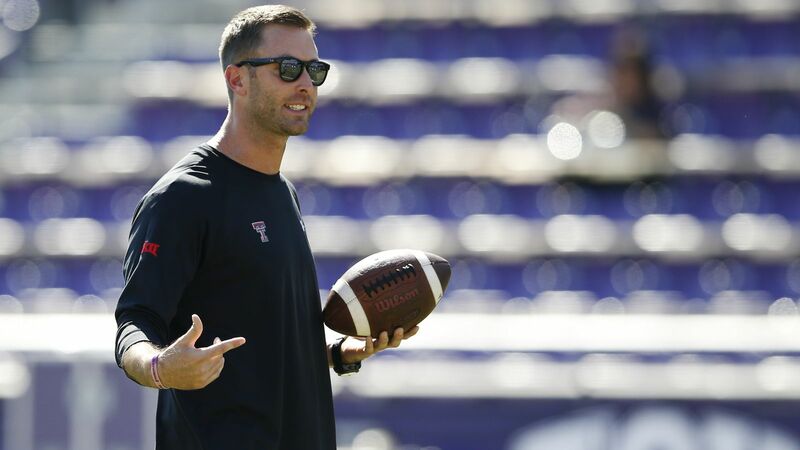 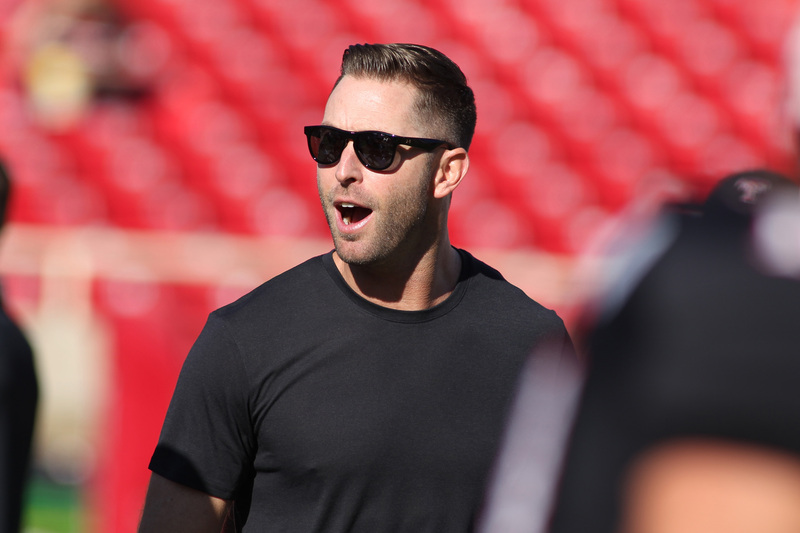 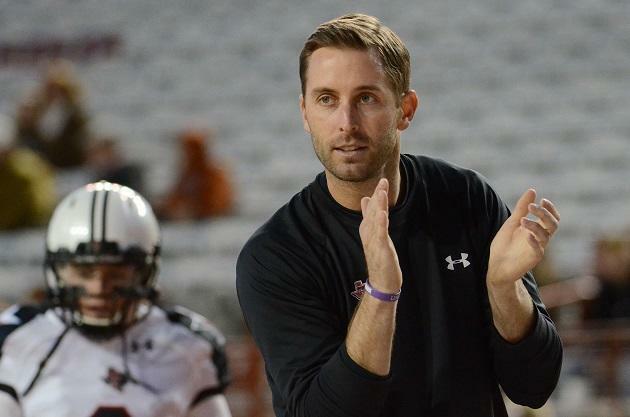 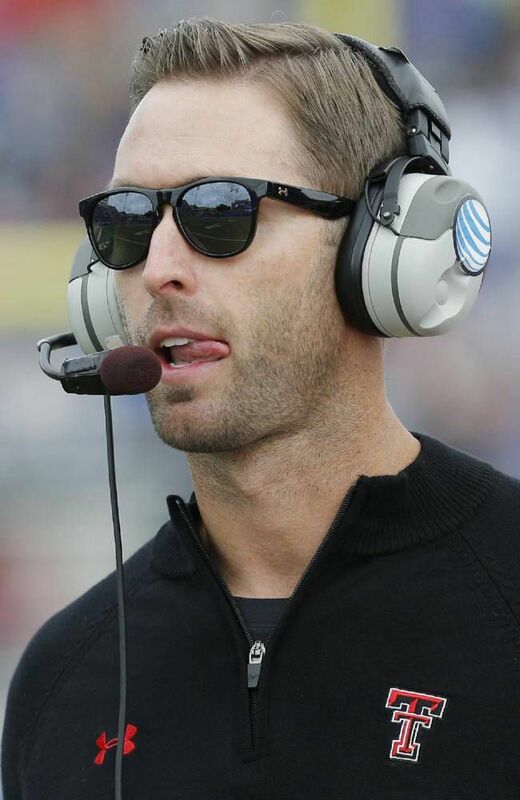 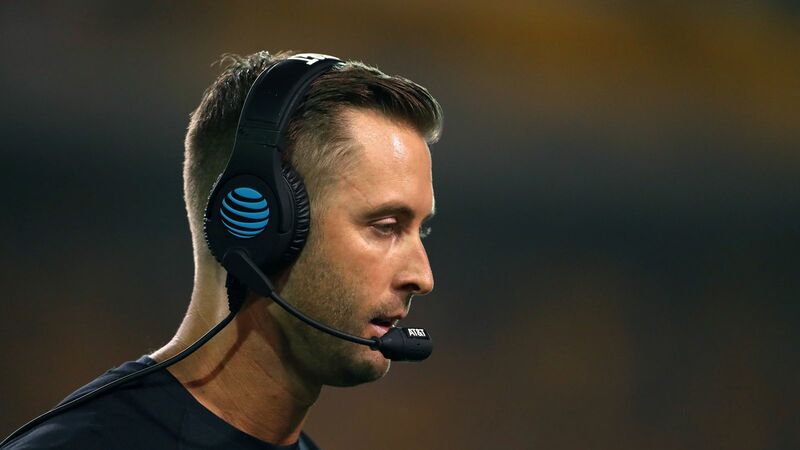 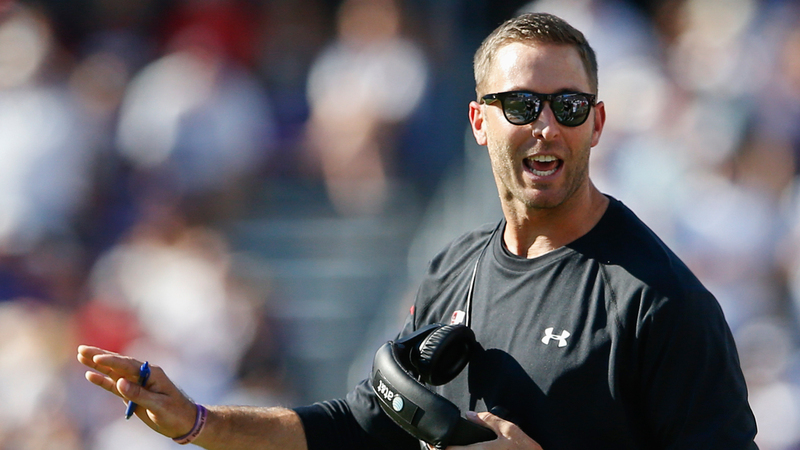 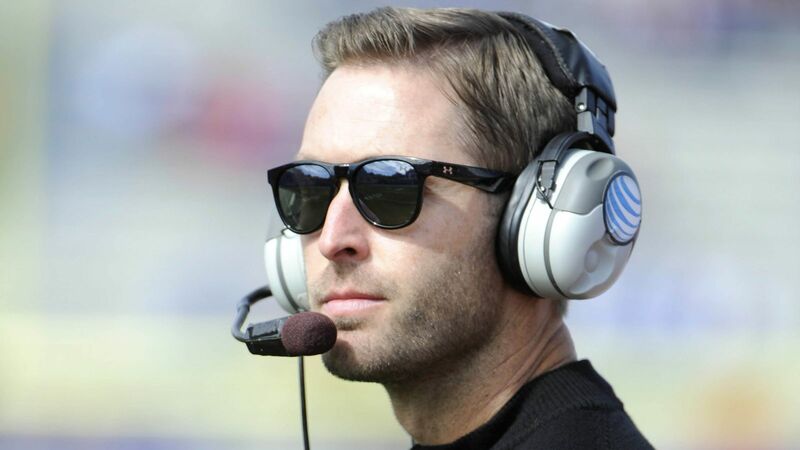 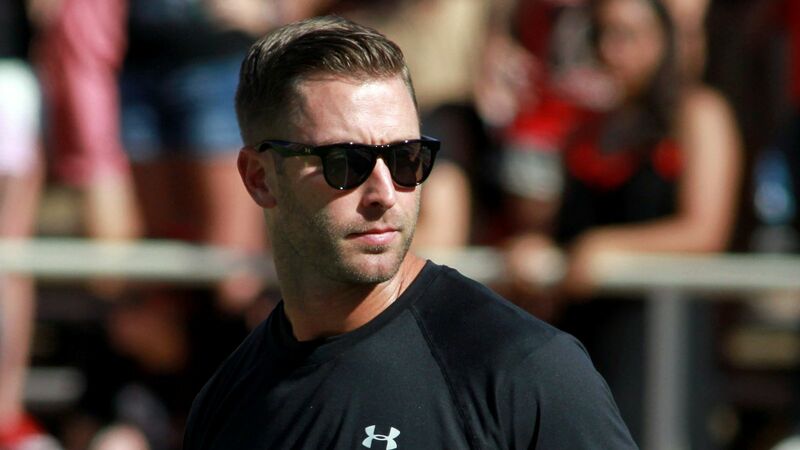 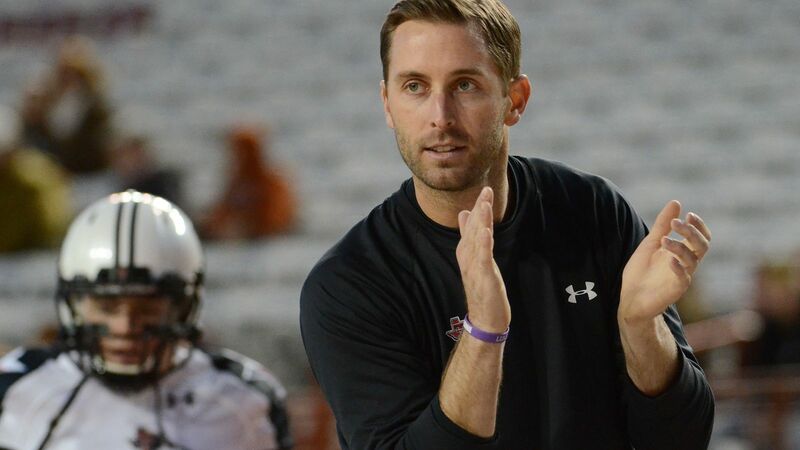 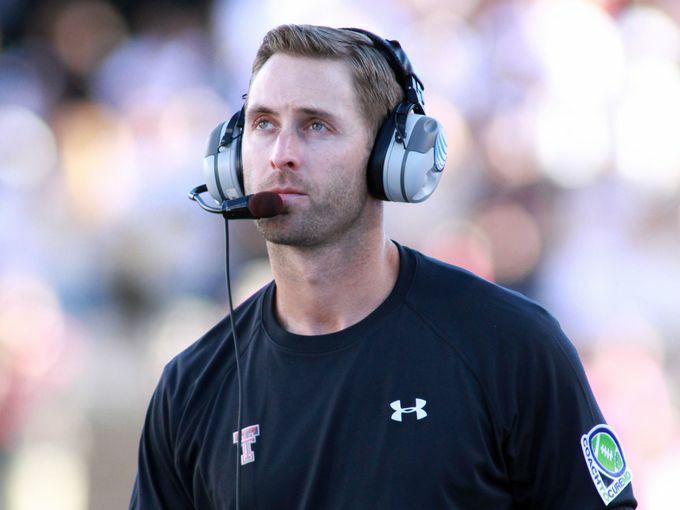 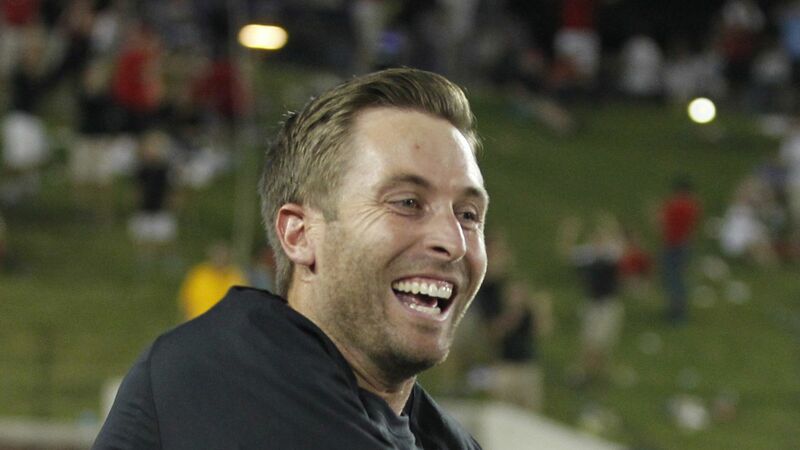 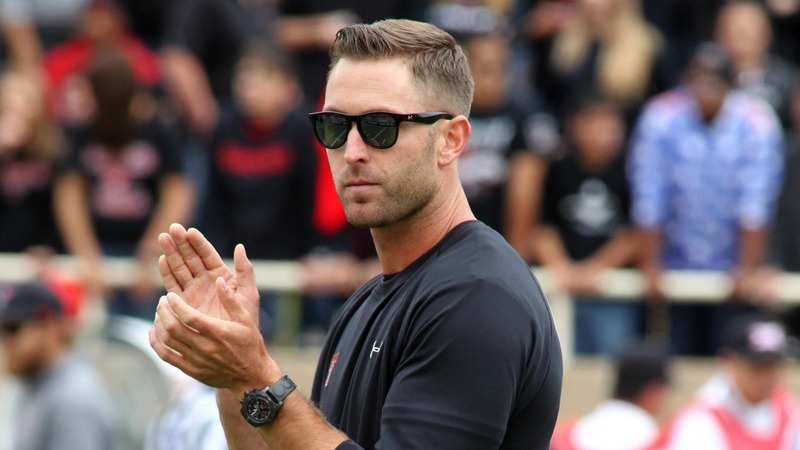 Kingsbury played high school football at New Braunfels High School (Texas), where his father, Tim, was head coach. 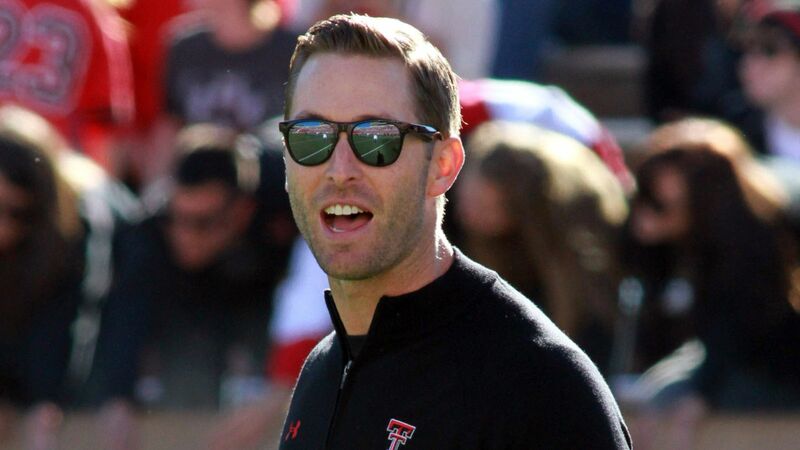 Kingsbury also was a member of the baseball, basketball, and track teams. 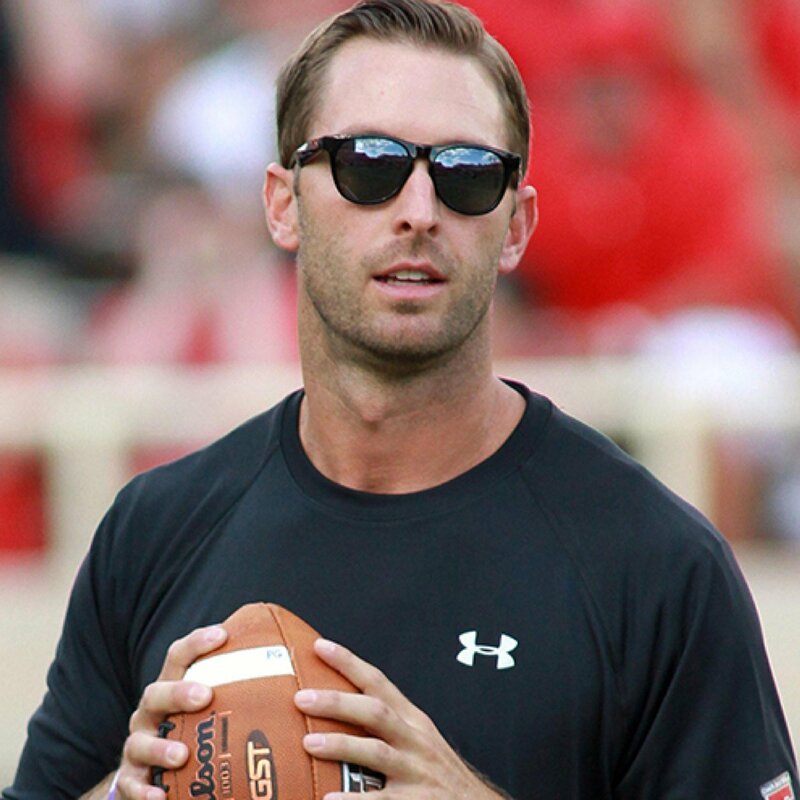 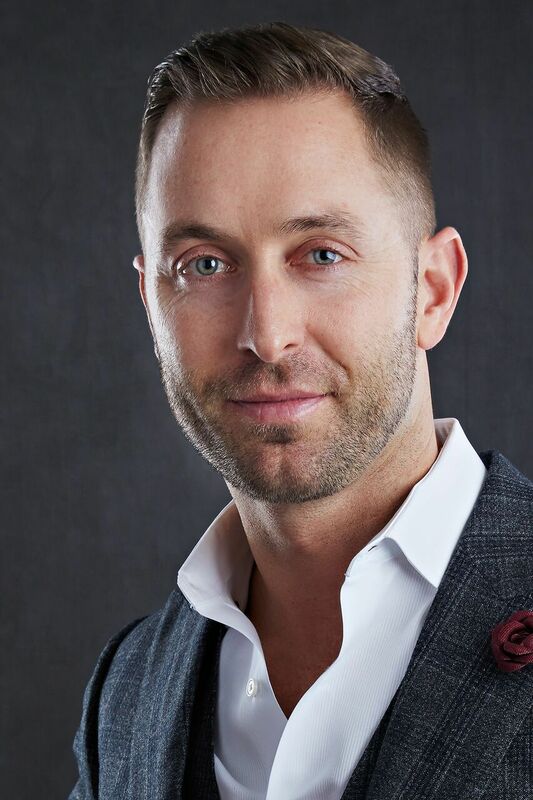 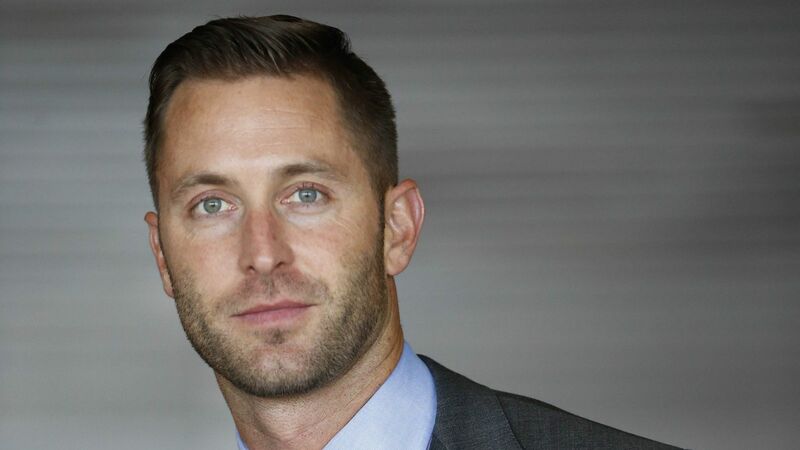 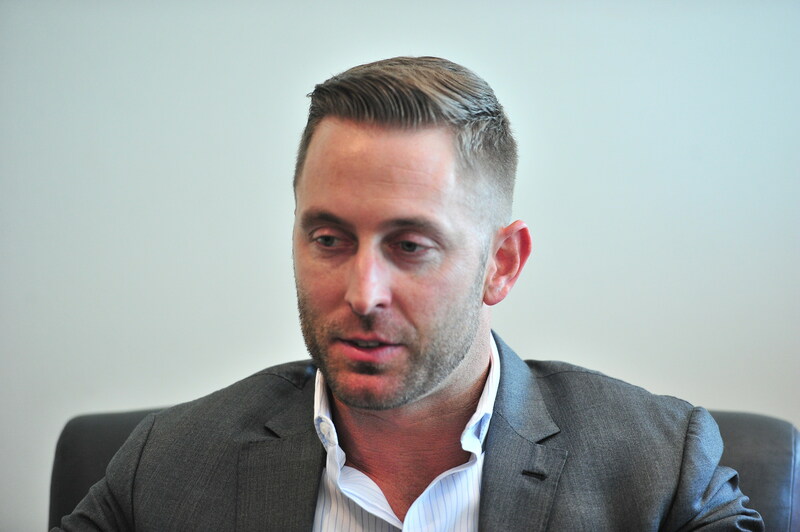 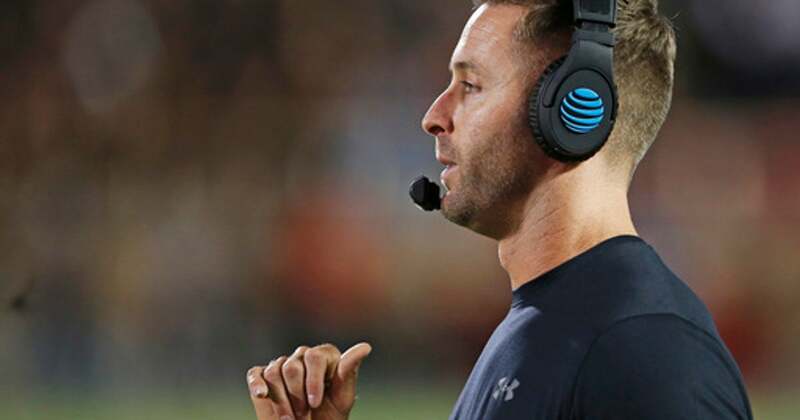 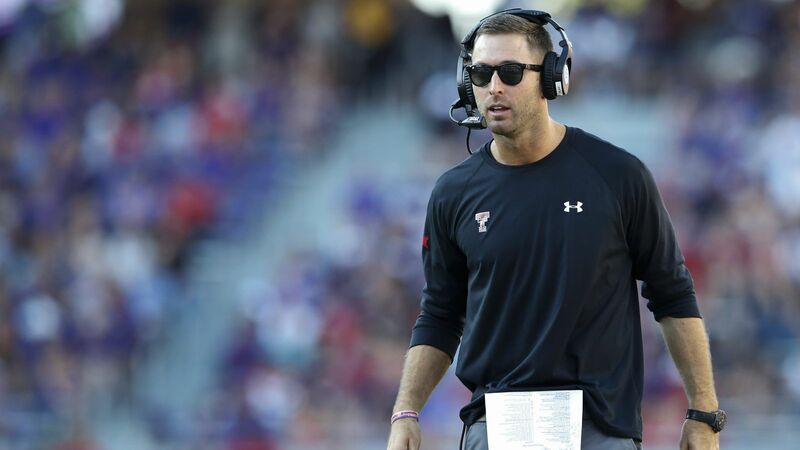 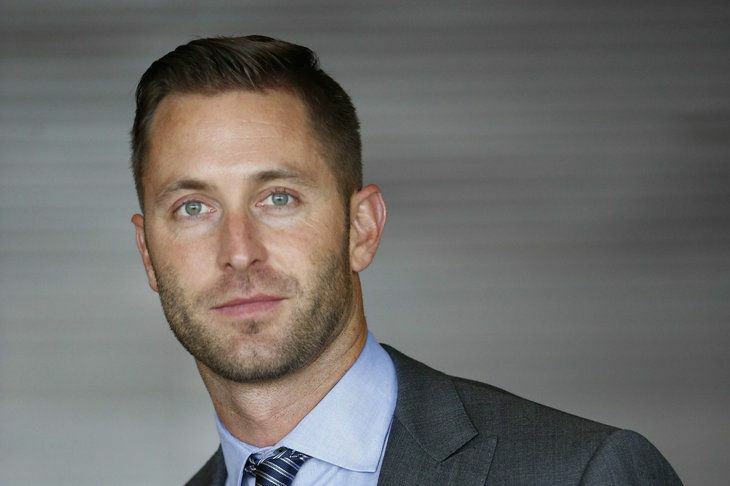 As a quarterback at New Braunfels, Kingsbury threw for 3,009 yards and 34 touchdowns while leading the team to the Class 5A Division II semifinals and a 13–2 record. 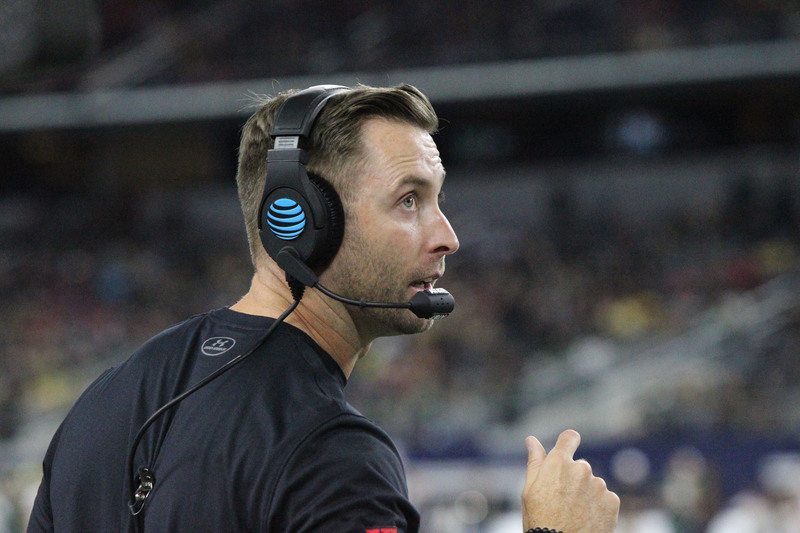 He was named the offensive MVP in the Texas High School Coaches All-Star Game. 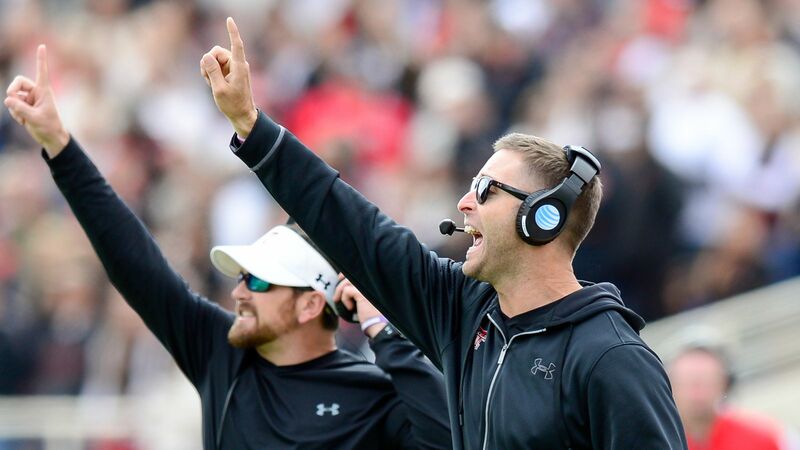 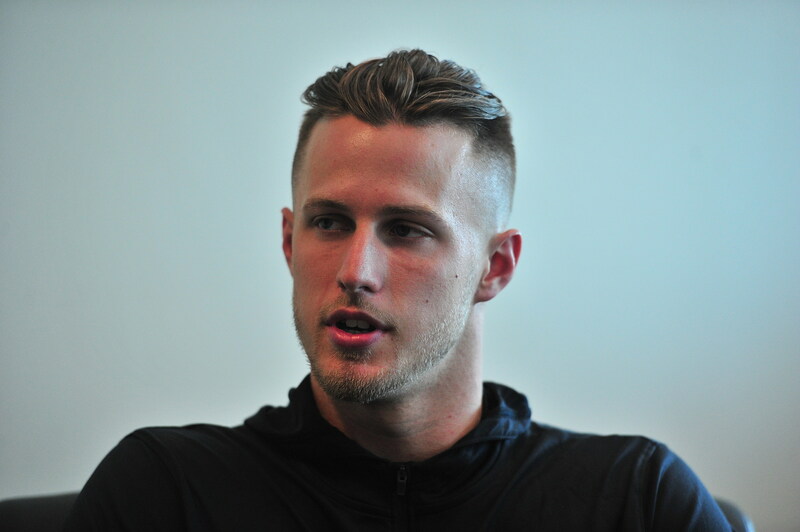 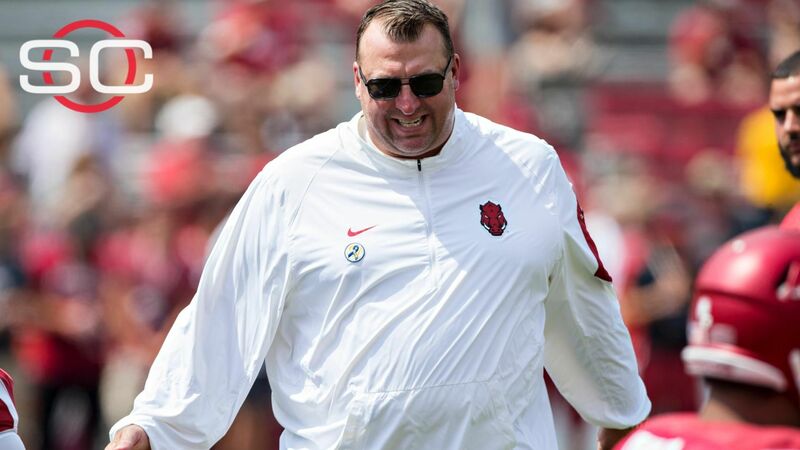 Kingsbury graduated 3rd in his class of 450, and was an Academic All-State selection. 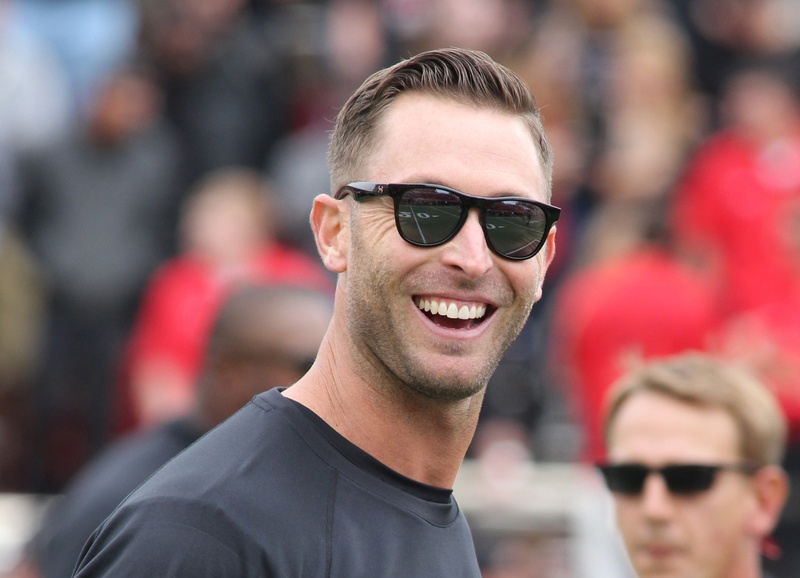 In May 2018, Kingsbury was formally inducted into the Texas High School Football Hall of Fame.